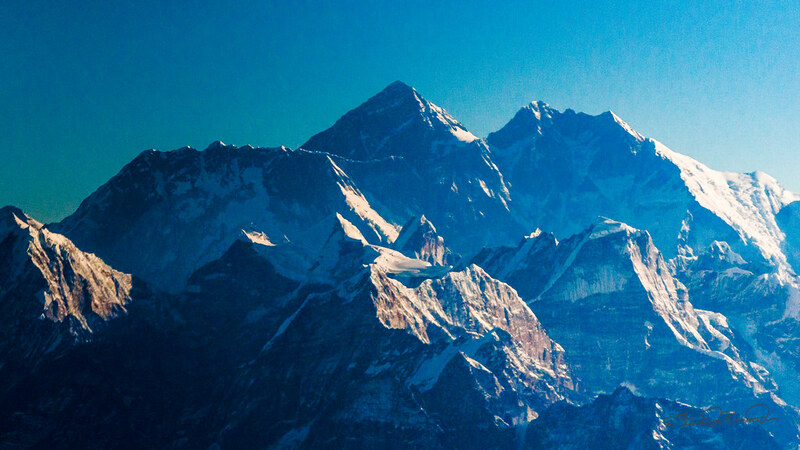 An Overseas Adventure Travel trip through northern India and Kathmandu. 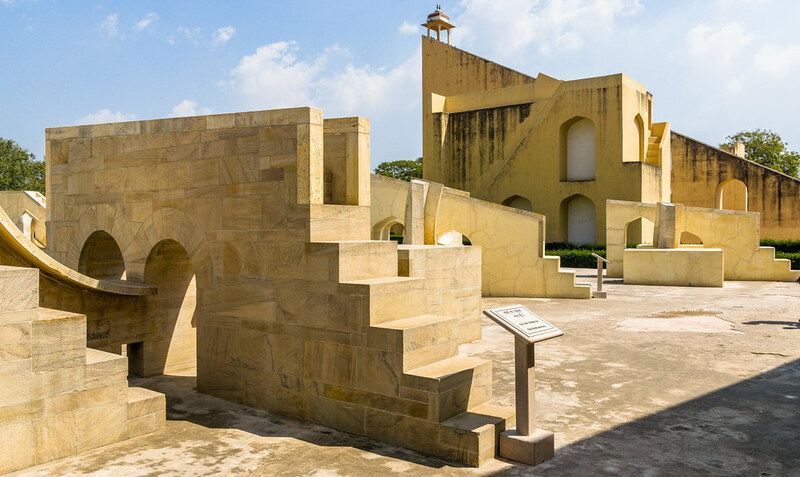 We visited New Delhi, Jaipur, Ranthambore, Agra, Khajuraho, Varanasi, and Kathmandu. A true adventure. Be sure to see the panoramas from the trip. 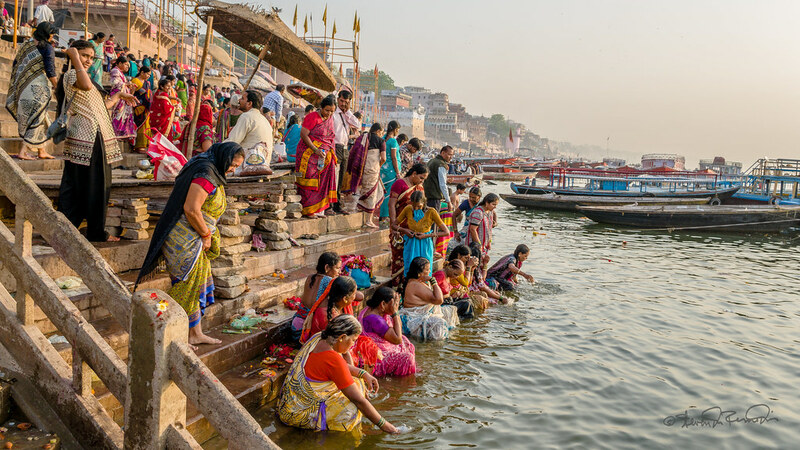 The spiritual capital of India, it is the holiest of the seven sacred cities (Sapta Puri) in Hinduism and Jainism, and played an important role in the development of Buddhism. 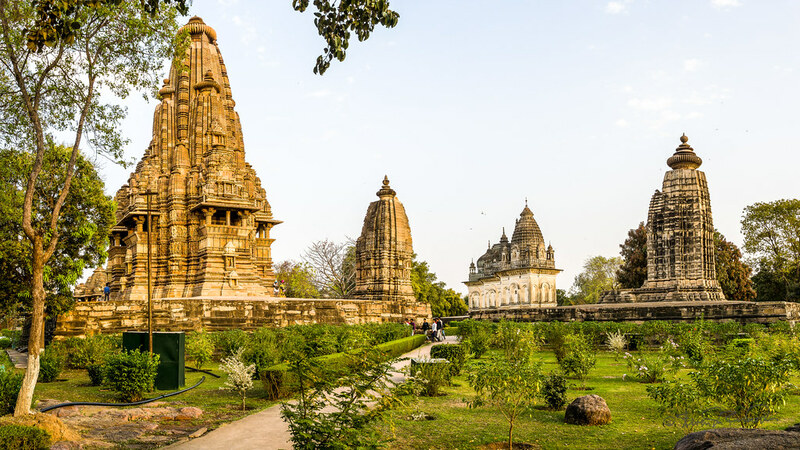 The Khajuraho Group of Monuments is a group of Hindu and Jain temples in Madhya Pradesh, India, about 175 kilometres (109 mi) southeast of Jhansi. 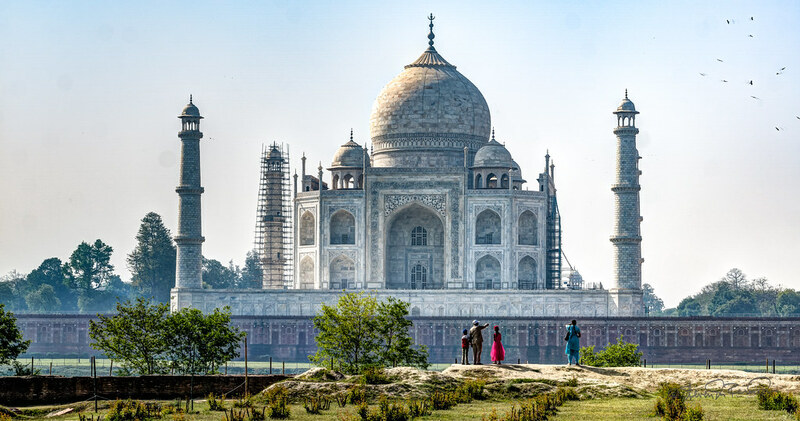 They are one of the UNESCO World Heritage Sites in India. 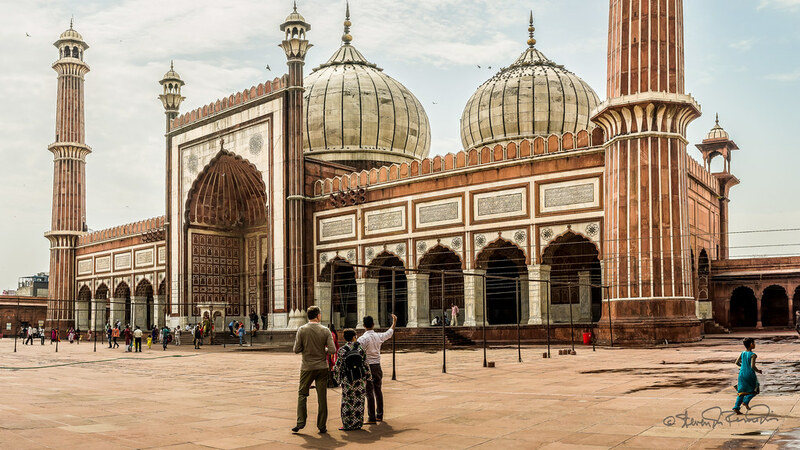 Agra is a major tourist destination because of its many splendid Mughal-era buildings, most notably the Tāj Mahal and Agra Fort, both of which are UNESCO World Heritage Sites. 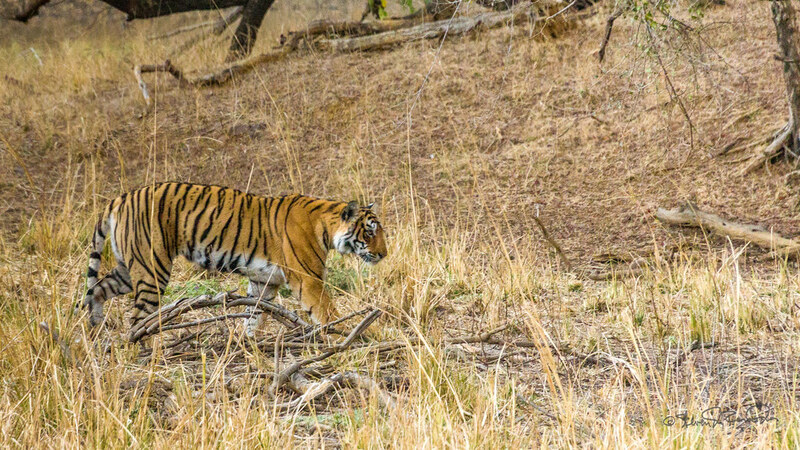 It is home to the Ranthambore National Park which includes the historic Ranthambore Fort, a UNESCO World Heritage Site. Jaipur is the capital and largest city (in terms of size) of the Indian state of Rajasthan in Northern India. 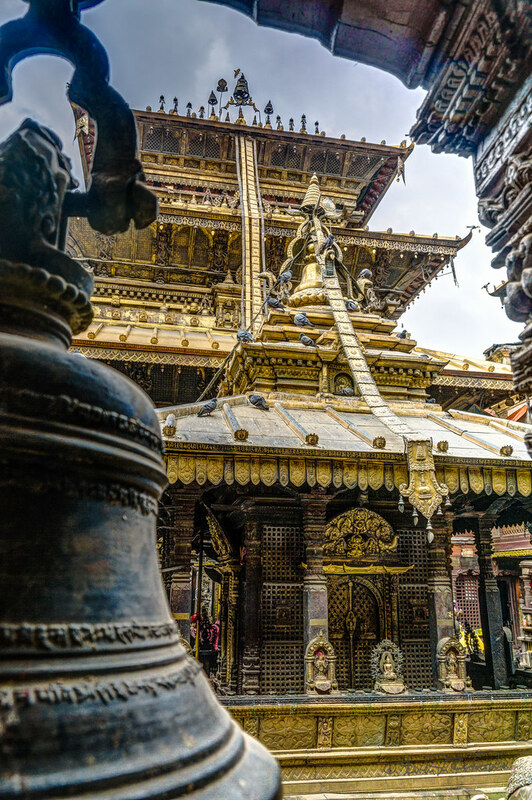 Kirtipur's history dates from 1099 A.D. 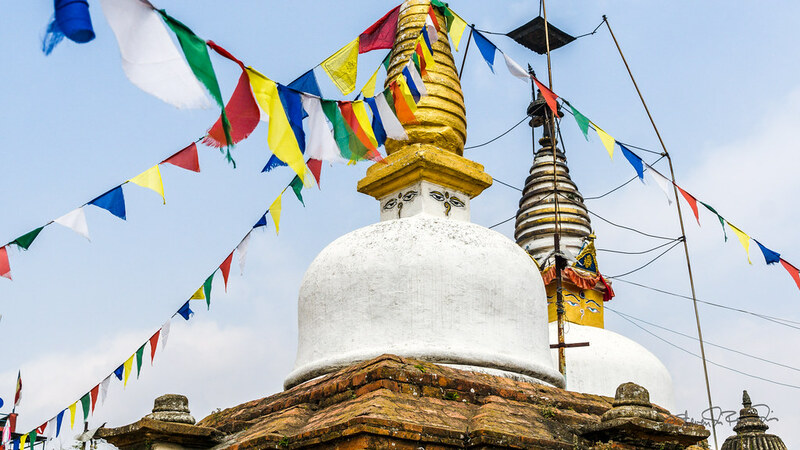 It was part of the territory of Lalitpur at the time of the invasion of the Kathmandu Valley by the Gorkhali king Prithvi Narayan Shah in the 18th century. Patan is best known for its rich cultural heritage, particularly its tradition of arts and crafts. It is called city of festival and feast, fine ancient art, making of metallic and stone carving statue. 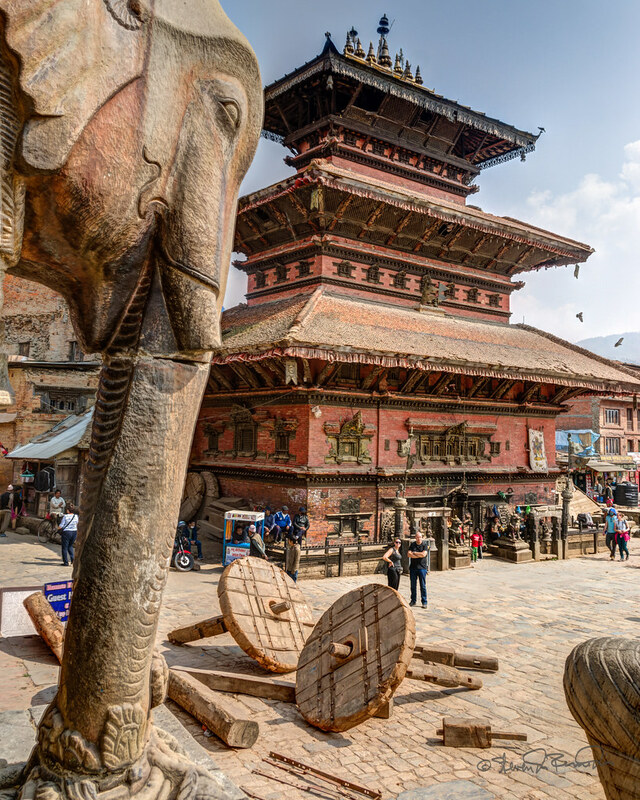 Bhaktapur was the largest of the three Newar kingdoms of the Kathmandu Valley, and was the capital of Nepal during the great 'Malla Kingdom' until the second half of the 15th century.